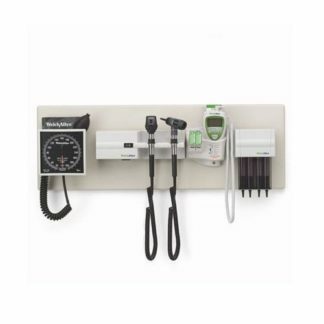 Diagnostic wall sets are a group of thorough physical assessment and vital signs equipment located in one convenient wall-mounted system. 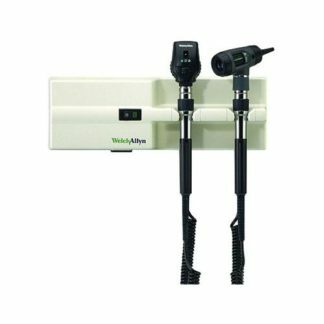 We carry several diagnostic wall sets from Welch Allyn. Need help finding a specific diagnostic wall set? Please contact us or send us a product request!